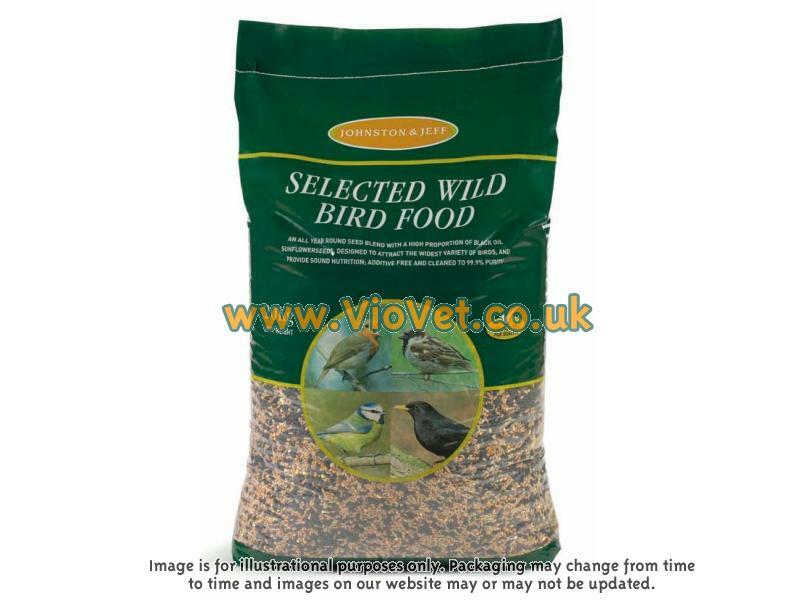 An all-year-round feed for feeders and tables, with a high proportion of small seeds, attracts a wide variety of birds. Includes seeds rich in good digestible proteins and oils, phosphorous and vitamins. There are currently no questions for Johnston & Jeff Wild Bird Feed - be the first to ask one!